It’s Rachel and Kirsty’s final day at Golden Palace, but Eva’s magic tiara is still missing! The girls must go to Fairyland and persuade icy Jack Frost to give the stolen tiara back. 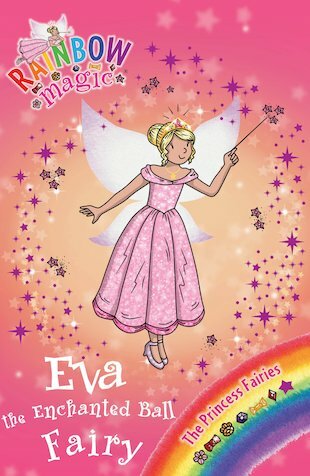 Then the girls and the seven Princess Fairies will be able to enjoy a truly enchanted ball! I sooooooo want to read this so I can’t wait untill it comes out because I will get it. Really Good!